Located in the Heart of Texas, Greater Waco and the surrounding communities enjoy great weather and wonderful recreational and sports venues. From Little League baseball and triathlons to popular hike-and-bike trails, dozens of sporting and recreational events take place each week in around Waco. 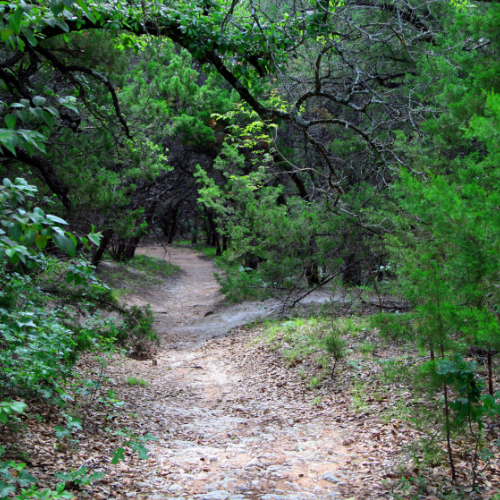 With 15 miles of twisting trails, Cameron Park features an amazing, multi-use National Recreation. Click here for more information. 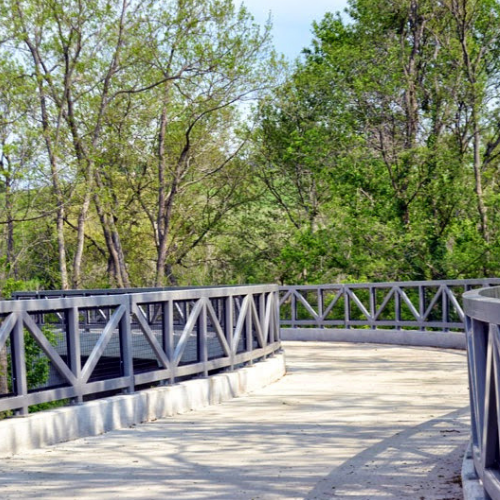 Other Waco-area trails include the paved Cottonbelt Trail, a 2.5-mile trail located atop an old rail line along Highway 84 and crosses the South Bosque River. Click here for more information. 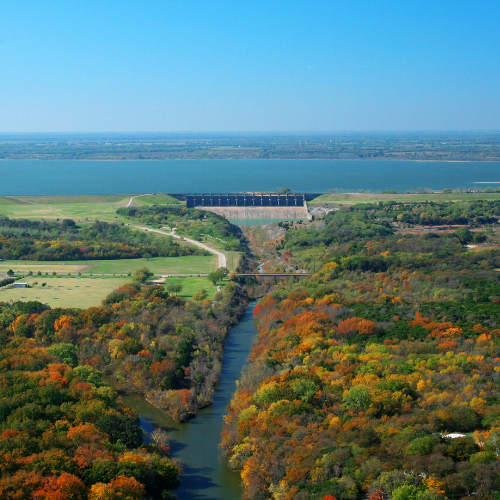 The 2.8-mile hike and bike trail that the Army Corps of Engineers built across the Lake Waco Dam offers a beautiful view. The trail welcomes dogs on leashes and hosts hikers from one hour before sunrise until one hour before sunset. Click here for more information. 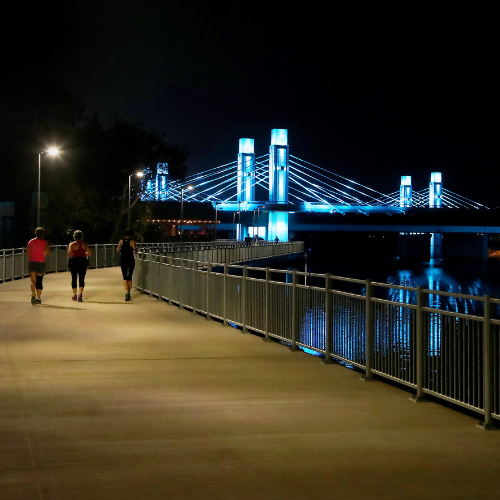 The Waco Riverwalk includes approximately 7 miles of multi-use, lighted trail that loops along both banks of the Brazos River. The scenic Riverwalk stretches from Baylor University to Cameron Park and passes underneath the Suspension Bridge. Click here for more information. Beautiful Lake Waco is an ideal fishing, boating and swimming venue within the city limits. With 12 square acre miles of surface water, the lake is a popular year-round recreational amenity. Click here for more information. 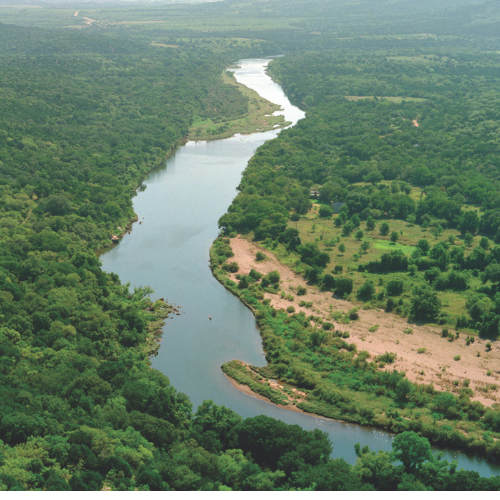 The Brazos River is the longest river in Texas, spanning 1,280 miles! 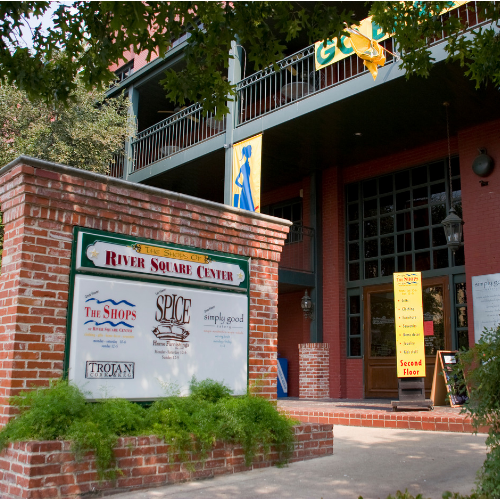 Passing directly through downtown Waco, the Brazos River provides fun for everyone. Athletes swim its waters as part of the TriWaco triathlon, sightseers enjoy the mud ducks that beg for bread and people fish and enjoy paddlesports. Click here for more information. 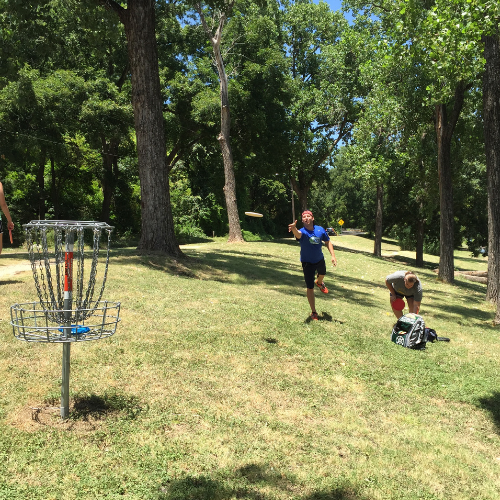 The city of Waco maintains disc golf courses at Cameron Park including a more challenging course at Cameron Park East. Weekly tournaments are held every other Monday, and PDGA events are held throughout the year. Click here for more information. 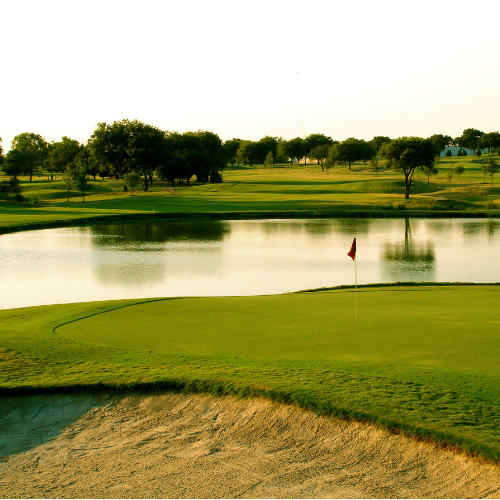 Waco boasts several beautiful golf courses that give players the best value around. 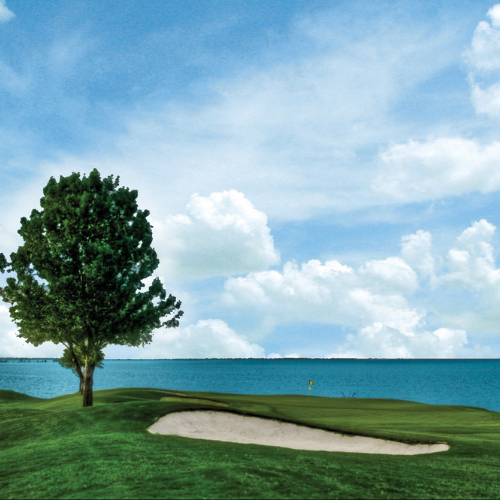 Numerous golf tournaments are held each year, including the Chamber’s own annual Starburst Junior Golf Classic, Allen Samuels Chamber Classic and George’s Big "O" Cup Tournament. Click here for more information. 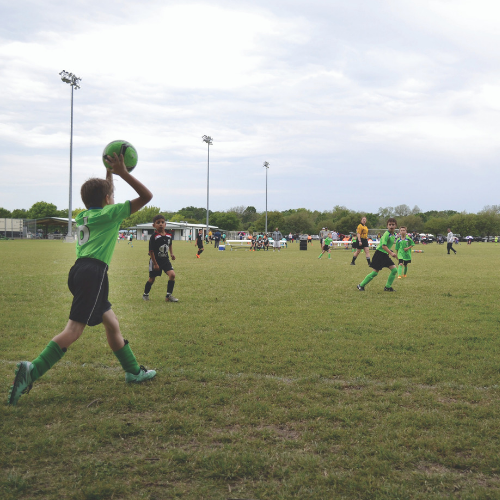 The Heart of Texas Soccer Complex spreads across 28 acres. Children of all ages compete on its 23 fields. Across the street, Airport Road hosts another 19 acres of fields. The facility includes five adult fields, two parking lots and restrooms. Click here for more information. 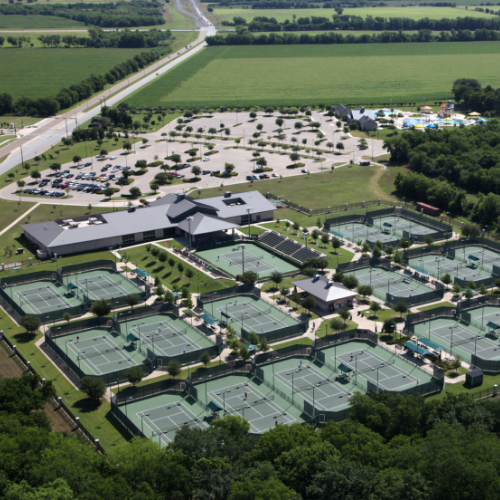 The Waco Regional Tennis & Fitness Center, a state-of-the-art facility with 18 outdoor lighted hard courts, a 1,500-seat championship court and a pro shop. The center was awarded the 2006 Outstanding Facility Award by the United States Tennis Association. Click here for more information. 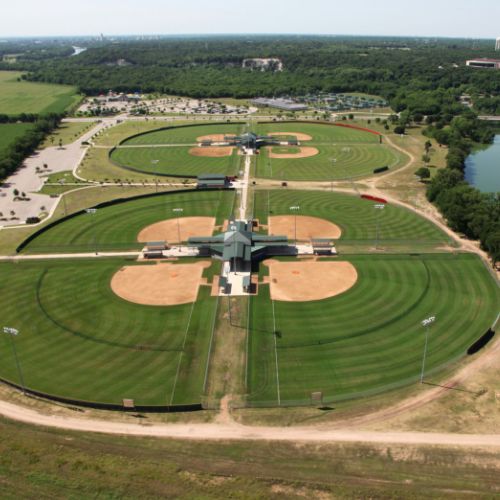 The Dubl-R Fields at Riverbend Ballpark are Waco’s premier softball and baseball facility, which sits on the Bosque River and features 8 fields. The park fills with hundreds of players each weekend from youth baseball to adult softball tournaments. Click here for more information. 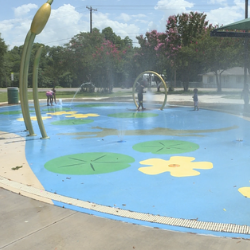 Waco has a number of water attractions, including five spray parks located at Cameron Park, Kendrick Park, Chapel Park, Dewey Park and Mountainview Park. Click here for more information. This Monument sits within 100+ acres of wooded parkland along the Bosque River, providing a glimpse into the lives of Columbian mammoths. Click here for more information. 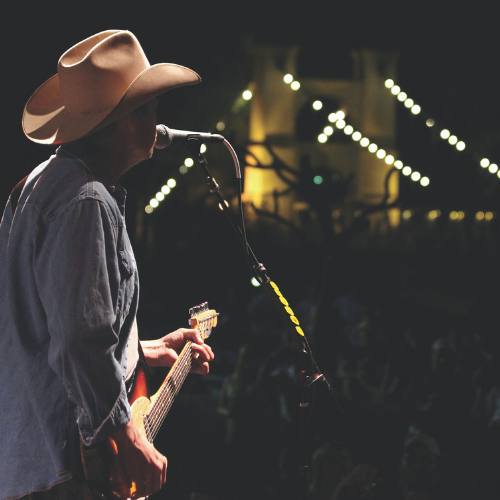 Waco’s popular outdoor music venues include Indian Spring Park with its grassy-sloped amphitheater and the Bosque River Stage, a 530-seat amphitheater on the McLennan Community College campus, as well as the Backyard Bar Stage & Grill. The 8,000-seat Extraco Events Center, home of the Heart O’ Texas Fair and Rodeo, hosts special events and concerts throughout the year. Live music also is played in nightclubs and bars throughout the city. The Waco Symphony Orchestra brings world-class performances with a variety of world-renowned soloists to Waco Hall. 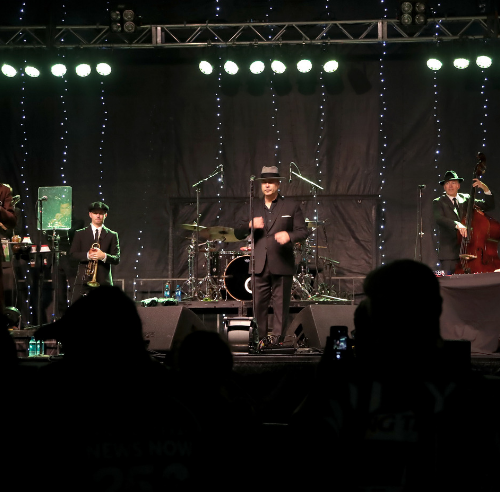 This three-day festival showcases local artists, sculptors and photographers while treating visitors to live music and dancing representing a variety of cultures. Click here for more information. 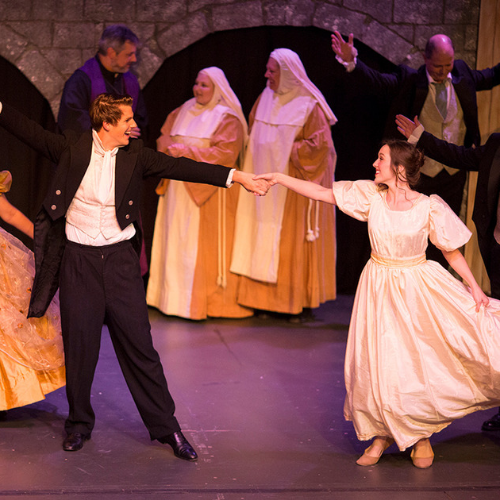 The Waco Civic Theatre welcomes amateur thespians and provides training for the younger set at its Waco Children’s Theatre. The theatre’s unique design allows them to reconfigure the space to fit each production’s needs. Click here for more information. The Art Center Waco provides a wide selection of traveling exhibits year round and they also host children and adult art classes. 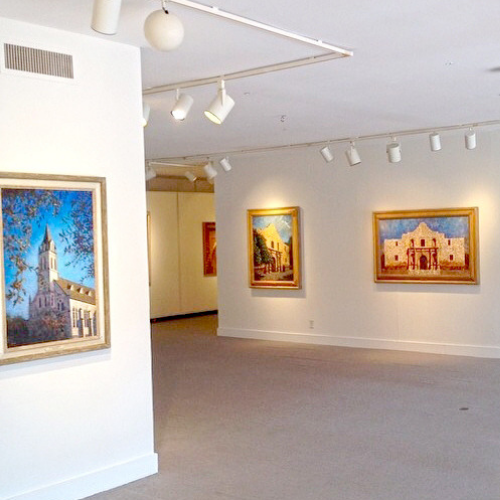 The Martin Museum of Art has provided traveling treasures and permanent art exhibits. Creative Waco is a nonprofit organization with a vision to grow and support a thriving cultural and creative community in Waco. 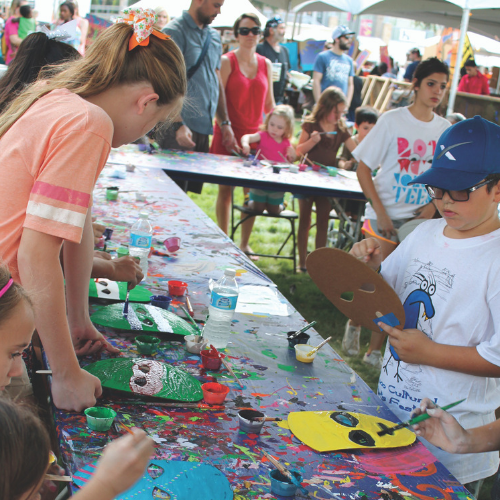 Creative Waco’s focus is on bringing Waco's art professionals together and providing new resources and opportunities to Waco's arts organizations. Click here for more information. 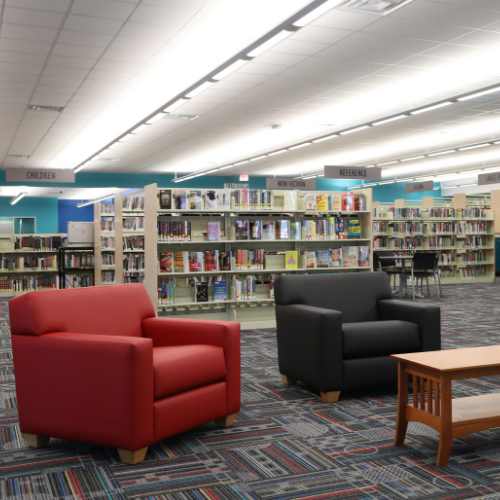 The Waco-McLennan County Library has four locations throughout Waco and offers numerous programs. The library provides computer access, downloadable e-books and tutoring for students in kindergarten through eighth grade. Click here for more information. 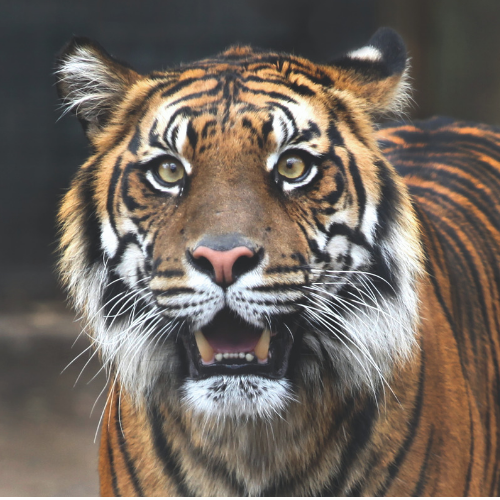 Cameron Park Zoo is a 52-acre natural habitat zoo located in Cameron Park that is home to over 300 species. CPZ is also home to an internationally recognized orangutan research program. Click here for more information. 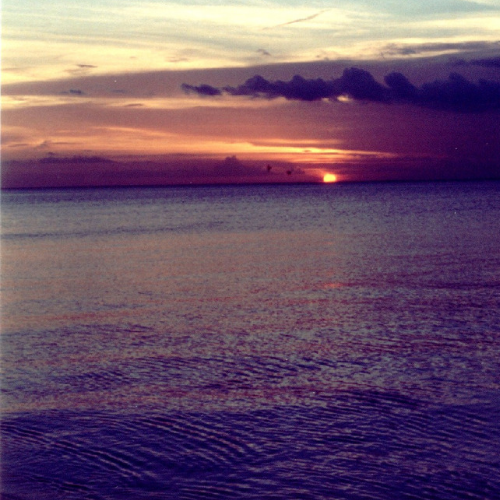 BSR Cable Park encompasses 500-acres that feature multiple lake venues for barefoot skiing and cable wakeboarding. 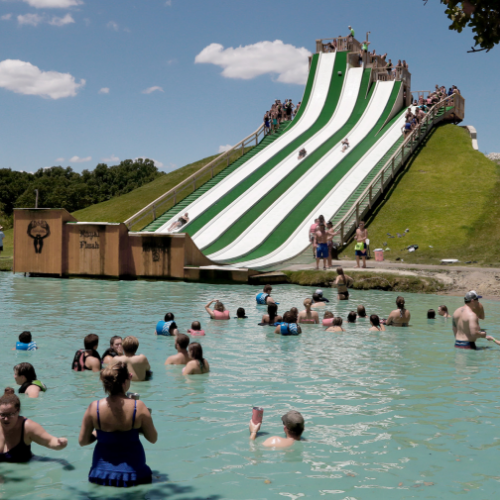 In 2013, BSR Cable Park received the Wake Park of the Year award by Water Sports Industry Association (WSIA) Leadership Awards. Click here for more information. Hawaiian Falls is the newest water attraction on Lake Shore Drive near the Waco Regional Tennis & Fitness Center. 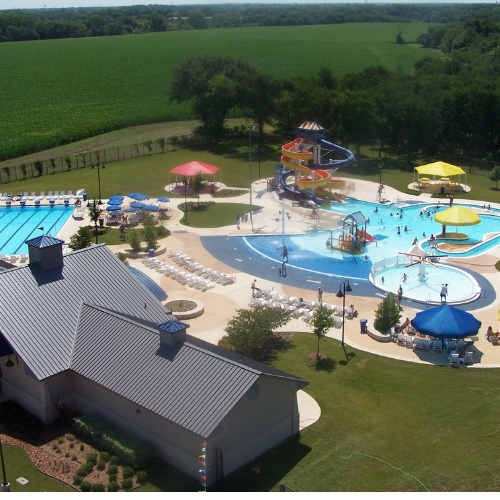 The park features two six-story slides, a wave pool and a lazy river winding through the trees. Click here for more information. 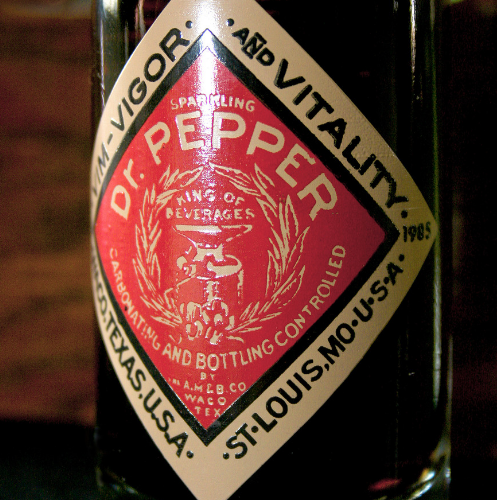 The Dr Pepper Museum and Free Enterprise Institute tells the story of the popular soft drink through a life-size animatronic of its creator, Dr. Charles Alderton. The original artesian well, historic soft drink bottles, manufacturing equipment and interactive exhibits make the museum a must-see. Click here for more information. 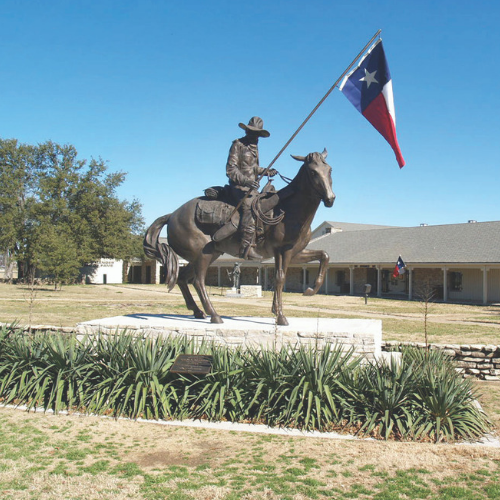 The legendary Texas Rangers are the oldest state law enforcement agency. Visitors learn about the history of the Texas Rangers through exhibits, which include badges, firearms, photographs and other artifacts on display. Click here for more information. Texas athletes who have made their mark both on and off the field are honored at the Texas Sports Hall of Fame. 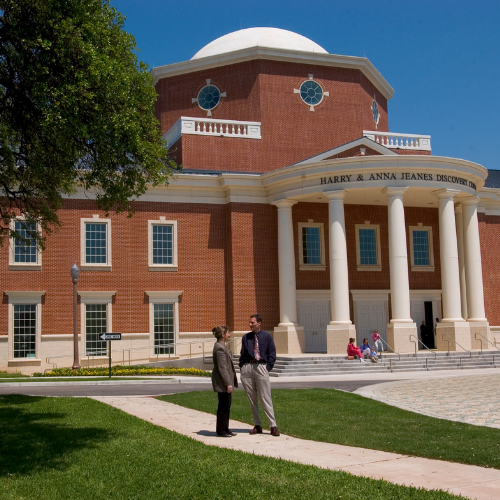 Clips of sports moments in Texas history are shown in the Tom Landry Theater. 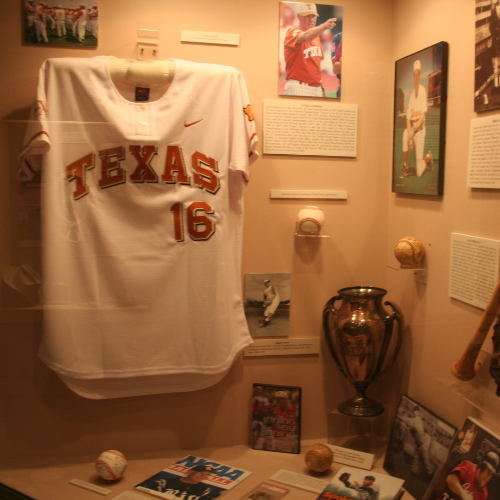 The complex also houses the Texas Tennis Museum and Hall of Fame. Click here for more information. 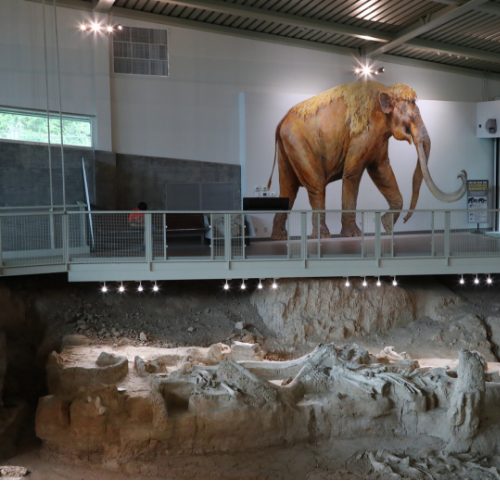 The Mayborn Museum Complex features a natural science and cultural history museum focusing on Central Texas with walk-in dioramas and exploration stations for geology, paleontology, archaeology and natural history. Click here for more information. 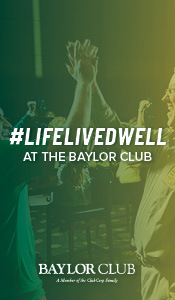 Golf, dining, fitness, tennis, swimming, the clubhouse and the marina combine to make Ridgewood a place for fellowship and the club of choice for families in Waco and the surrounding area. Click here for more information. 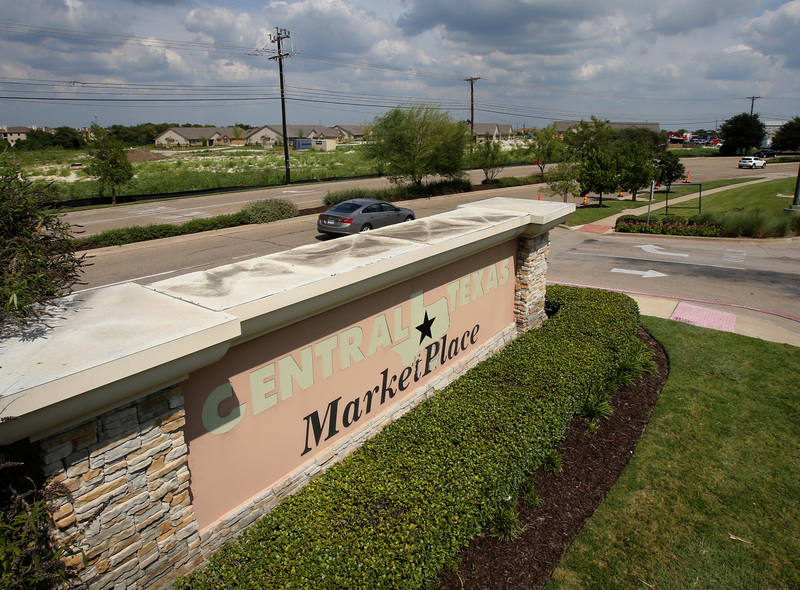 The bustling Central Texas Marketplace offers a wide variety of stores and restaurants at Interstate 35 and Highway 6. Click here for more information. 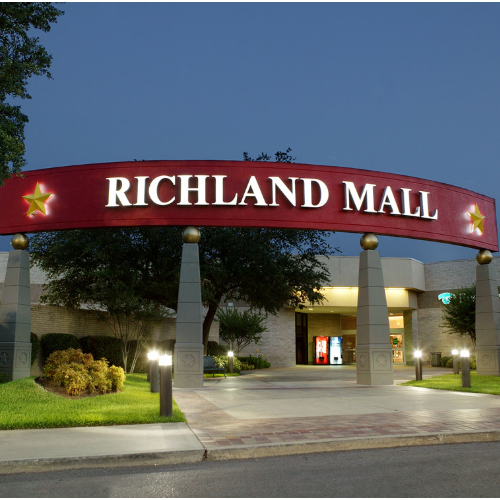 For a traditional indoor mall, check out the Richland Mall at the intersection of Highway 6 and Highway 84. This 720,000-square-foot venue is a one-stop indoor shopping experience. Click here for more information. River Square Center is located in a former warehouse district and offers home décor, furniture and the latest fashions for children, teens and adults at Spice Village which features more than 80 different shops under one roof. Click here for more information. This homegrown boutique features hand-selected home products by Chip and Joanna Gaines, from HGTV’s show Fixer Upper. 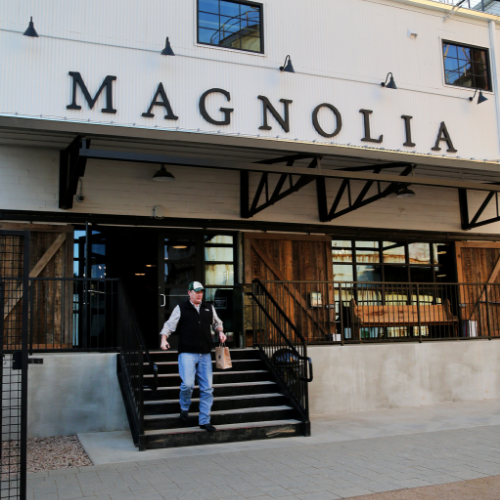 From jewelry to handbags and apparel to home goods, the Magnolia Market has it all. Click here for more information.